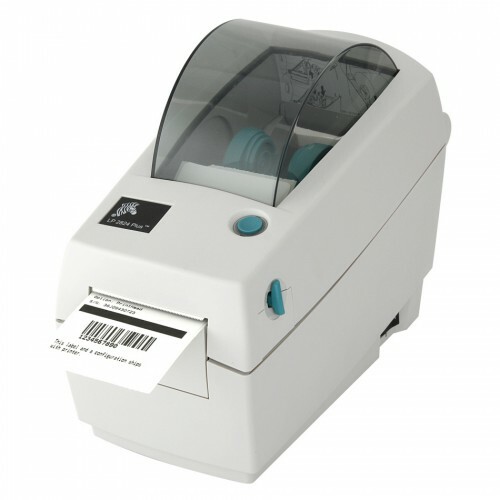 With its competitive electronic platform and now both ZPL and EPL programming languages, the Zebra LP 2824 Plus delivers high quality barcode label printing at 3.5 ips and supports a range of options and accessories for flexible printing solutions. 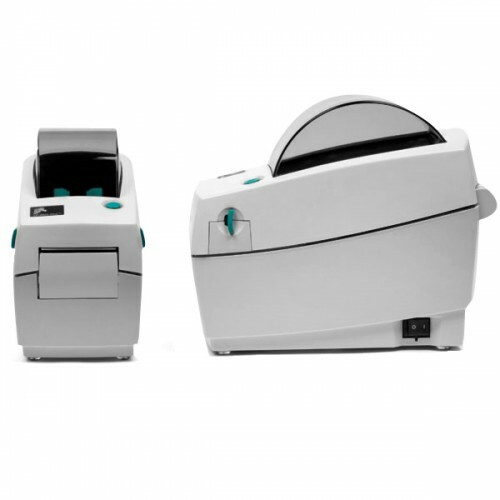 All units ship with one users manual. 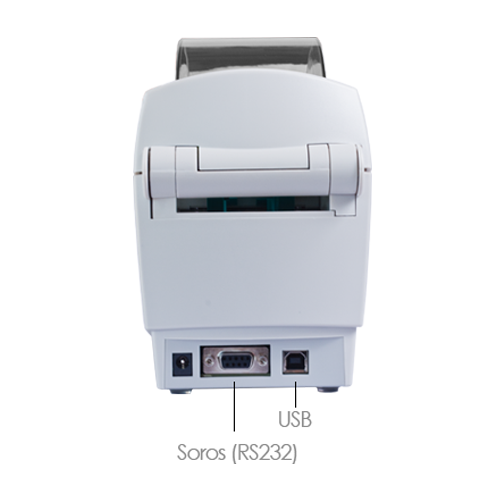 Zebra LP 2824 Plus - Direct thermal printing, 203 dpi, 2.25 max print width, USB and Serial Interfaces, and EU/UK power cord. 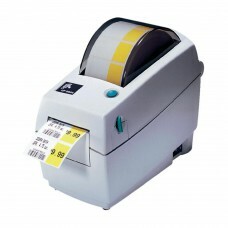 Tags: Zebra LP 2824 Plus - Direct thermal.